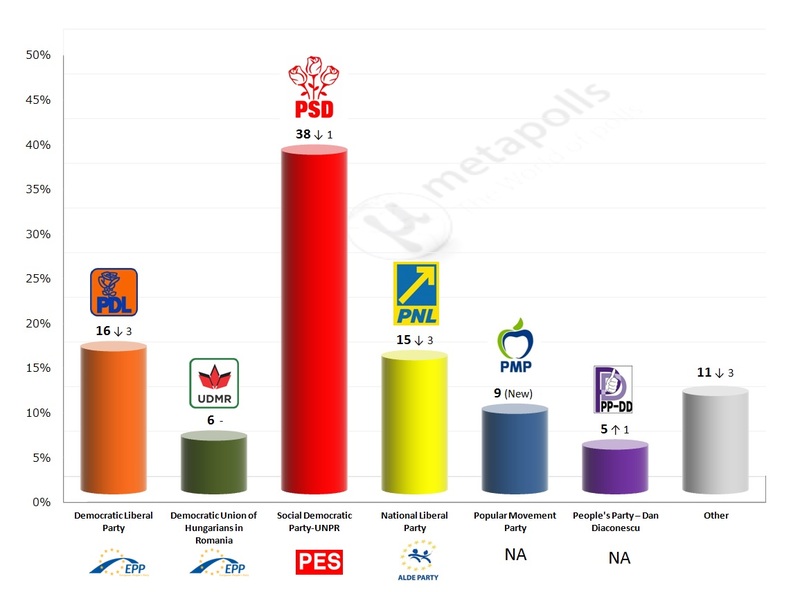 Note: Comparison with CSOP poll of December 29, 2013. Results shown here disregard undecided voters (29%). 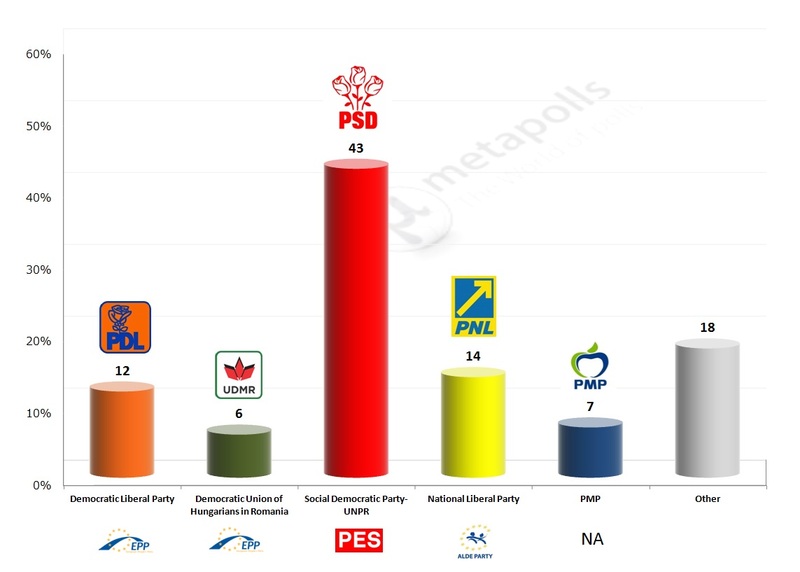 The logo under each party name indicates membership in a European political party. 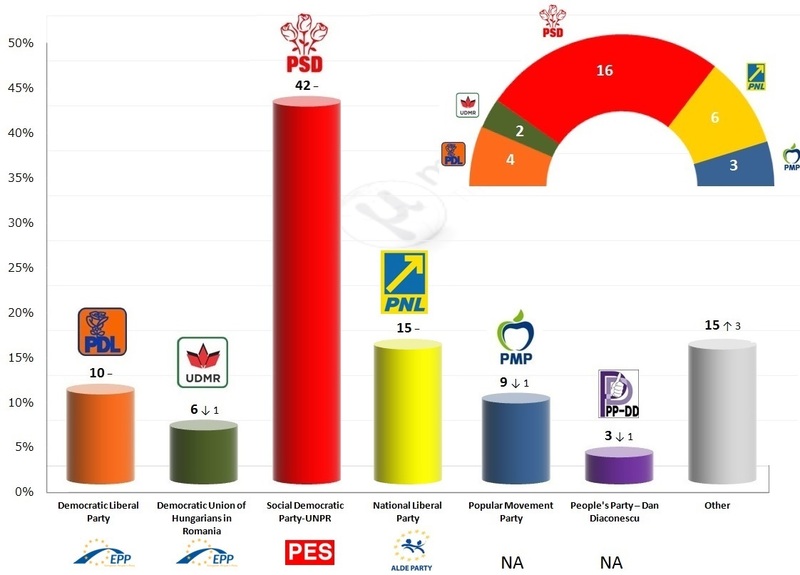 Note: Comparison with CSCI poll of 27 Mar 2014. 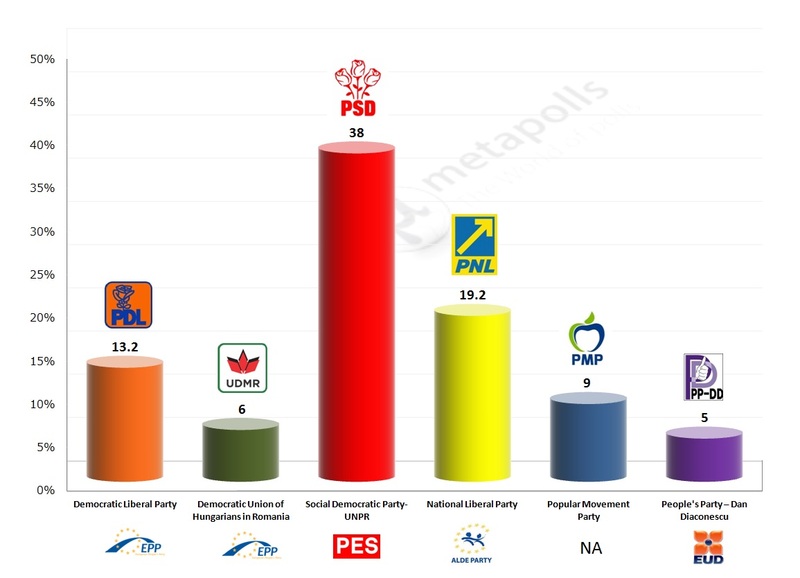 The logo under each party name indicates membership in a European political party.